Product item: HMI-GM002 Other materials Basalt, slate, granite, travertine, etc. Shape Hexagon, rectangle, round, rhombus, irregular, strip, etc. 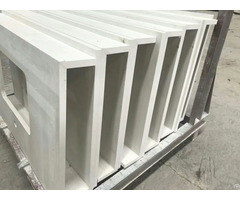 Thickness: 7mm(0.27 Inch), 10mm(3/8 Inch), 12mm(1/2 Inch), 20mm(3/4 Inch), etc. Chip size: 10x10mm, 15x15mm, 20x20mm, 25x25mm, 30x30mm, etc. 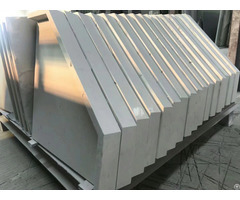 Surface finished Polished, honed, tumbled, antiqued, brushed, water-jet, etc. 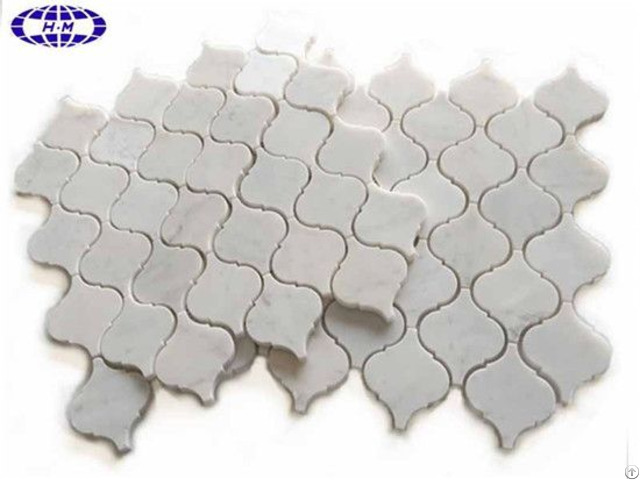 Usage Suitable for hall, floor, wall and table decoration or any other place that needs decoration. Quality Assurance During the whole production process, from material choosing, fabrication to package, our quality assurance staff will strictly control each and every process to ensure good quality and punctual delivery. Business Description: China Hangmao Stone Factory:a well-reputed stone factory with 20-year-accumulated experience in stone building materials,produces wall or floor tiles,slabs,steps, mosaic pattern,medallions, pavers cubes,paving stones,wall cladding,window sills,countertops,vanity tops,worktops,basins, vessel sink,fireplace,fountain,plant pots,stone figure statue,stone animal statues for hotel, villa as well as home decoration.All the stone products are made of marble,granite,cobble, pebble,basalt,travertine,sandstone,limestone,quartz stone,etc. Hangmao Stone Factory owns large-scale quarries and factoties in Hainan province and Fujian province,Furthermore,we constantly introduce advanced mechanical equipment and exercise strict control over production processing to guarantee that every product produced from Hangmao Stone factory can satisfy clients made deals with us.In addition to that,offering a full range of services and much more competitive price is another advantage and reason we have been keeping long-term business relationships with many customers worldwide in the past two decades. 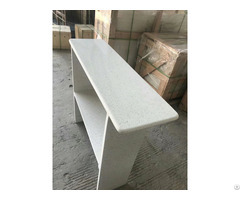 A mutually beneficial cooperation Hangmao Stone hopes to conduct with you soon,A specific customization about products for you.please visit our website for more details.